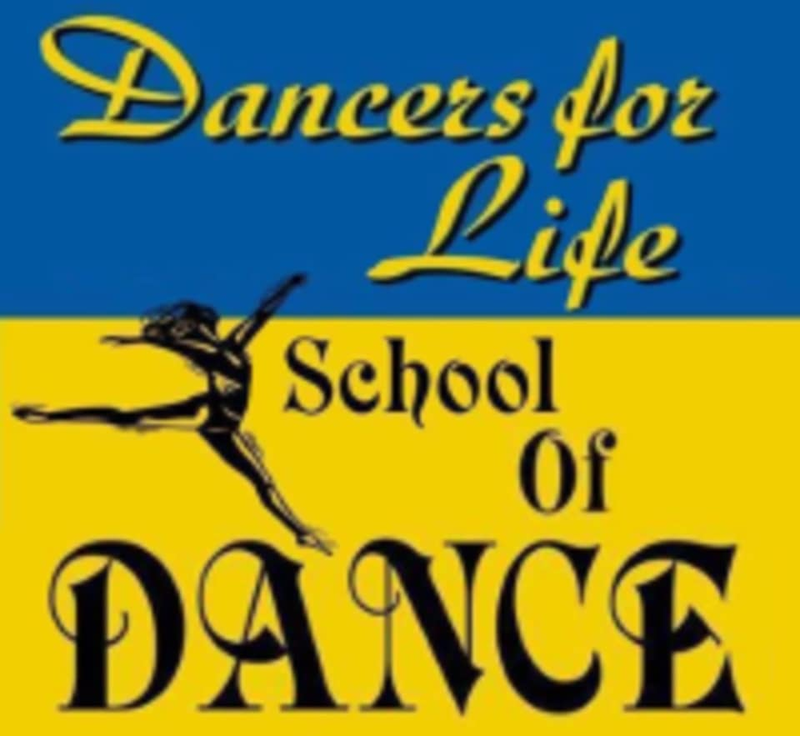 Start taking classes at Dancers for Life School of Dance and other studios! Please wear comfortable active wear and the appropriate dance shoes. This studio is located at 6254 Middlebelt Road.